When women want to take a break from their busy lives, bringing their girlfriends along makes a lot of sense. 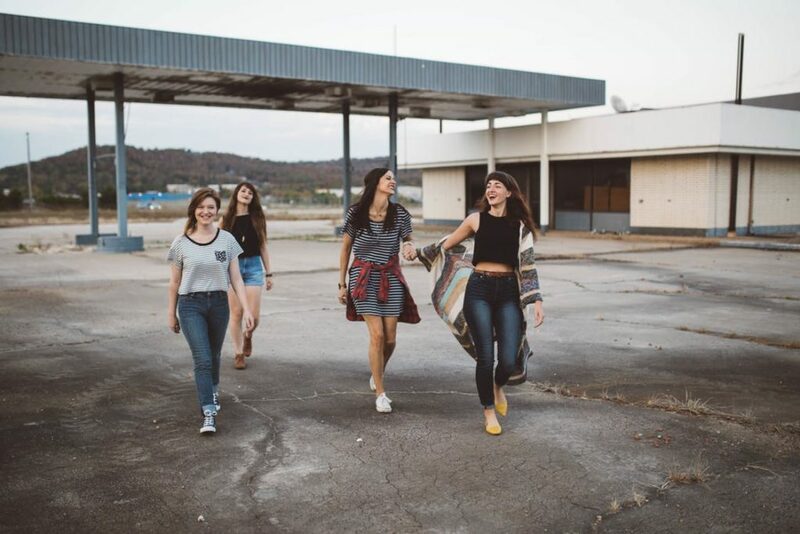 Often, bonds are developed over the years through common interests and this plays a part in deciding where the group would like to travel to – and what they’d like to do once they’ve arrived. Here are four group activities for women who wish to travel together. Whether the group hasn’t ever played golf before or several women are avid golfers who can teach the rest of the team a thing or two, bring one or two bags of golf clubs to play a round is a fun way to pass an afternoon. Enjoying being outdoors with some competitive juices flowing brings a sporty element to a group trip. It stops it being all about sightseeing or sitting on the beach or going out partying the night away. For women who are already experienced with golf but want to develop a monster golf swing to impress their friends, there are always ways to build arm strength and perfect their swing to increase their yardage down the fairway. For women who enjoy a sip of wine, then a group trip to the Napa Valley or to Columbia River Gorge with its spectacular views both offer the opportunity to taste different wines from the region. Whether taking trips to different wineries throughout Napa or to the Cathedral Ridge Wineries, it certainly makes for a relaxing afternoon. Just ensure you take turns being the designated driver to make it fair. The best part is that once you find your favorite tipple, it’s a simple matter to arrange for a case to be delivered to your home address once you’ve returned. This way, the taste of the wine can rekindle happy vacation memories just when they’re starting to fade a little. One way to see more of the U.S. is to take short 2-3-day trips with a group to a specific place. The group can decide what location to go to next using a voting system or by taking turns. Many longtime college or school friends still do this because it’s a great way to get some all-girls time away from the men in their lives. Whether catching up with all the latest gossip or indulging in more shopping and girlie activities than the men in their lives can stand, even a sightseeing short trip with old friends is invigorating. A group of women who love art will enjoy trips to cities where there are museums that house some of the most spectacular pieces of artwork. Every art lover has their favorite artists and artwork style whether that’s abstract, portrait, or another type. There are also special exhibitions featuring artists with artwork that’s been loaned by other museums to complete the exhibition. Many are unique works that are not often seen on US shores. For art lovers, arranging a group trip to a city to coincide with a short-running exhibition at a museum makes for a great themed trip. The best vacations aren’t necessarily the ones that last the longest. They’re usually taken with best friends who share common interests and enjoy hanging out together for an extended period.